How To Schedule Posts on Google Plus? Post scheduling is one of the most important feature social marketers look for in a social network. Scheduling helps with consistency, and consistency can make the difference between success and failure. Many social sites have this feature, including blogging platforms, Facebook, Pinterest etc. Most, except for Google Plus - which is weird by the way, since Google Plus is built for marketing. But that doesn't mean you can't get the job done. 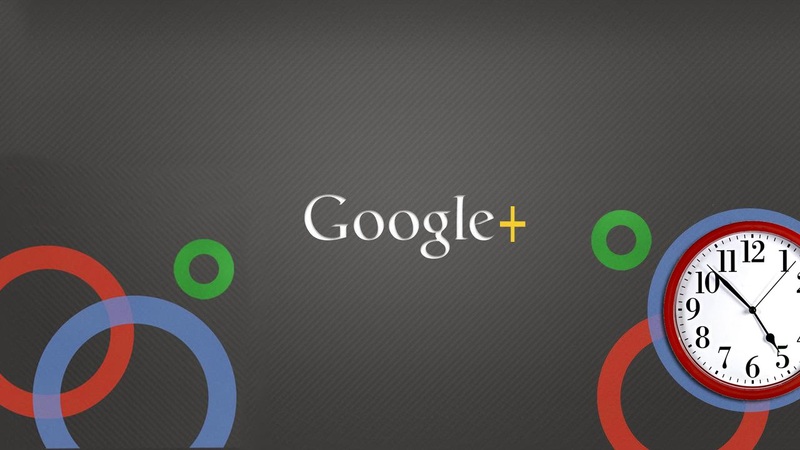 Here are a few ways to schedule updates on Google Plus. Note: Since Google Plus shows no inherent interest in giving this feature to its users, you have to resort to third-party solutions to get the job done. If you're looking for a quick way to schedule your Google Plus updates, then download the Do Share extension for Google Chrome. Just add the extension, and click on the extension icon on your toolbar to get started. If you're already logged into Google, you will see a nice and easy interface to create and manage your posts. You can create drafts, select circles, schedule your posts, and more. What I like about this handy little app is, it lets you update your page as well as your profile. Clicking on the arrow next to your display picture will show a list of all the pages you manage. You can add the update to any of those pages. Of course, this is a browser extension, so it unfortunately relies on your browser being open at the time you set for scheduling your post. So this won't come in handy if you like to schedule posts for days in advance. But if you're a busy-bee, and don't have time to go back to Google Plus again and again, then this is a great tool to have! 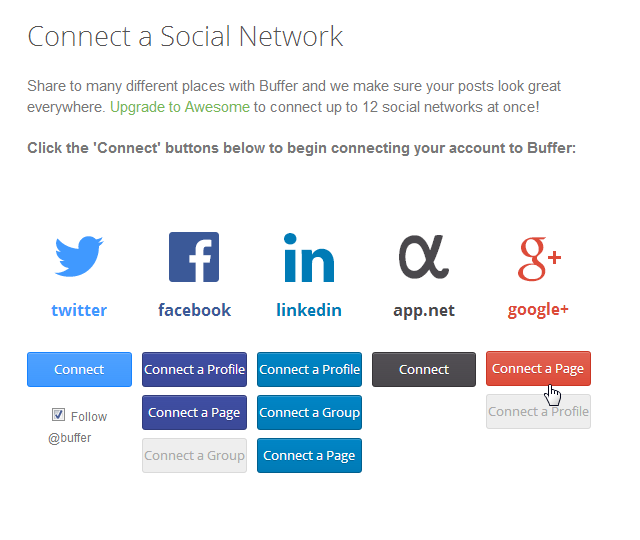 Buffer is a widely-used auto-scheduling service - much like HootSuite - for most major social networks, including Facebook, Twitter, LinkedIn, and more. It recently added support for Google+ Pages. This support uses Google’s official API, so Buffer should work very well for people who need to schedule updates to Google+ Pages. With Buffer, you’ll be able to schedule posts from the Buffer website, browser extension, or anywhere else you can schedule Buffer posts from. Google+ support is available to everyone, even users of Buffer’s free accounts, so that's a plus over HootSuite. Buffer has a plus over Do Share as well. You don't need your browser to be running at the time of publishing - buffer will take care of that automatically.